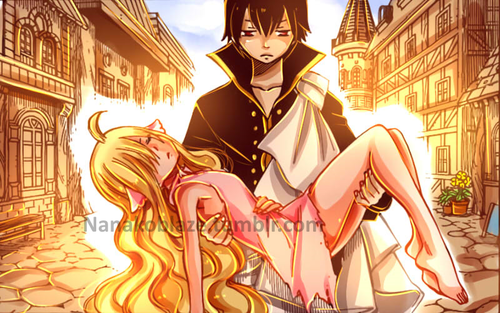 *Zeref Carrying Mavis*. dedicated to all fairy tail mashabiki. 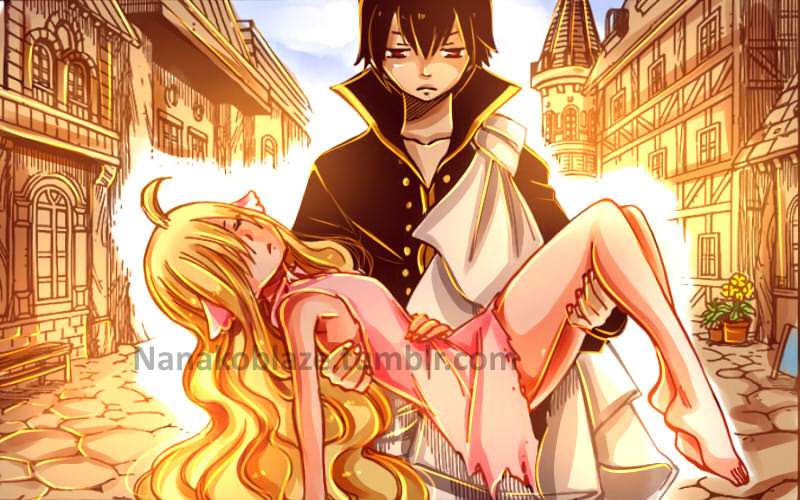 HD Wallpaper and background images in the Fairy Tail club tagged: photo fairy tail anime dark wizard zeref zeref dragneel dragneel emperor alwarez empire guild master mavis vermillion mavis vermillion zeref x mavis.